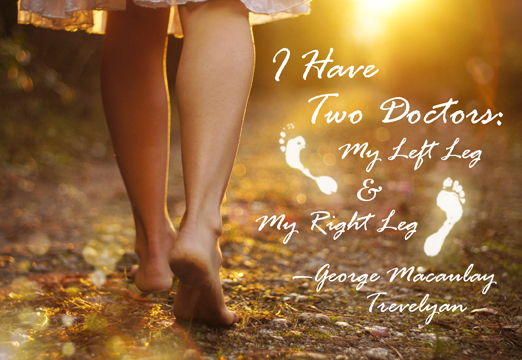 Put your left foot in front of you right, and then your right foot in front of your left, and then repeat. That’s called walking. And it could be the best thing for your overall health. The truth in that statement is coming to light every day with new studies and reports. The Guardian published an article titled, “Walking could protect brain against shrinking,” based off research published by U.S. neurologists who monitored 300 volunteers over 13 years. The report says walking may ward off a variety of conditions. Those that walked about 9 miles a week had larger brains and dementia or cognitive impairment was 50% greater on those who only walked short distances. 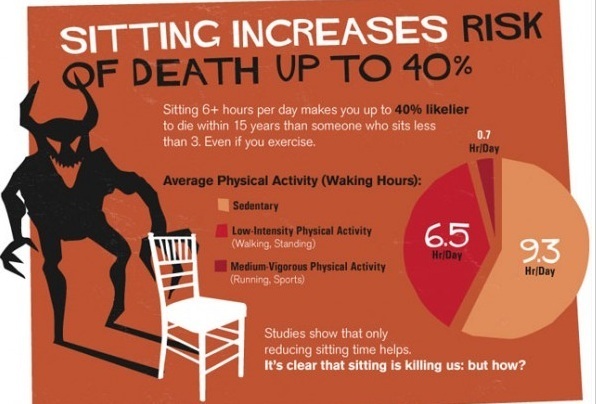 The dangers of sitting might be equal or greater than the benefits of walking. 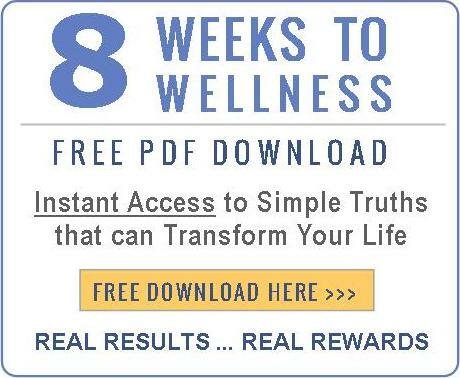 “After 1 hour of sitting, the production of enzymes that burn fat declines by as much as 90%. Extended sitting slows the body’s metabolism affecting things like (good cholesterol) HDL levels in our bodies. “Research shows that this lack of physical activity is directly tied to 6% of the impact for heart diseases, 7% for type 2 diabetes, and 10% for breast cancer, or colon cancer. You might already know that the death rate associated with obesity in the US is now 35 million. But do you know what it is in relationship to Tobacco? Just 3.5 million. Physical inactivity has also been labeled a public health issue, and the health risks of physical inactivity are similar to smoking, according to the US National Library of Medicine. So, what can you do to move your body? A good start might be to putting your left foot in front of your right foot more often. Get to the gym. And when you’re not in the gym, hit the stairs instead of the elevator. Interrupt sitting whenever you can. Stretch more. Walk around at lunch time. On a phone call? Pace around the room instead of plopping down on the chair. Look for every excuse to move your body. Stand up for your right to stand up.